New Delhi April 16 (IANS) Majid Majidi always wanted to narrate a story imbued with shades of Indian culture. He has made his dream a reality with his maiden India-set project "Beyond The Clouds". The Oscar-nominated Iranian filmmaker says it is a pity that the style of filmmaking of legends like Satyajit Ray and Shyam Benegal has got lost with time in India but feels today s filmmakers have the potential to revive it. "I knew India from Satyajit Ray s cinema. And then through my travels and trips I got closer and closer to Indian culture. And since then I have had the thought that if I ever make a film outside of Iran it would be in India " Majidi told IANS through a translator on phone from Mumbai. 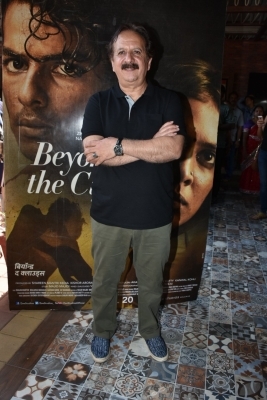 Though Majidi had an idea about Indian culture and cinema when he embarked on the journey to make "Beyond The Clouds" -- which narrates the heart-warming tale of a brother and sister -- he understood the nuances of the entertainment world in a better way only during this journey. "The difference (between cinema from Ray s era and the present) is a lot. Bollywood is the main cinema. It is a commercial cinema -- which is not a problem because it supports the economy. "But the fact is that the cultural potential exists in India. It is a pity that we don t have any more the kind of cinema made by Satyajit Ray or Shyam Benegal. 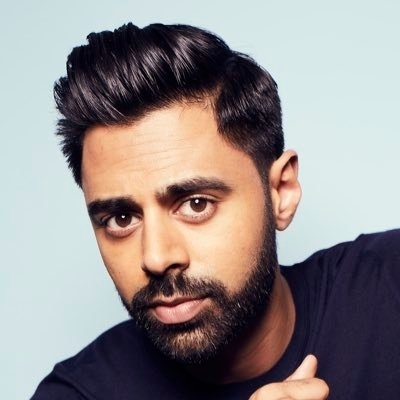 India can have it because it is full of that cultural potential " he added. Benegal is known for socially-relevant movies like "Ankur" "Nishant" "Manthan" and "Bhumika". The late legendary filmmaker Ray who gave iconic films like "Pather Panchali" and "Aparajito" was considered to be ahead of his time and was honoured with an honorary Oscar for his contribution to cinema in 1992. Known for masterpieces like "Children of Heaven" "The Colour of Paradise" and "Baran" Majidi s trademark lies in telling stories about young underprivileged adults. Along with moving narratives Majidi uses his vision to capture stirring visuals which add more punch to the story. This aspect holds true for "Beyond The Cloud" in which he has used Mumbai as his canvas. "Beyond The Clouds" is about how a brother and sister find happiness in separation and turbulent times. 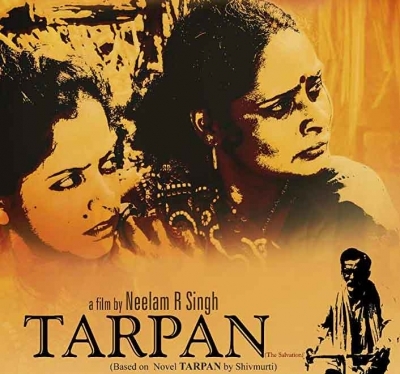 The film celebrates the triumph of life against a Mumbai backdrop. Produced by Zee Studios and Namah Pictures it is set for release on April 20. With the film Majidi is also introducing Bollywood actor Shahid Kapoor s younger brother Ishaan Khatter and Malavika Mohanan. The director says he is not averse to the idea of working with big names and cast newcomers only because the story of his film demanded it. "It is not like I don t want to work with stars. But the story of my film needed two young people. You cannot find that with the stars. I wanted very adolescent (actors). "I prefer to work with unknown people... who look like common people. So all this was to keep the reality of my characters (intact)." Majidi came to the country to make a film with all things "desi" but didn t get a hang of the local language. But his vision did not get lost in translation. "Communication is difficult because of language. For this reason I decided to have an all-Indian crew. I didn t get anyone from Iran -- or people with whom I have worked previously. "This made it easier for me to create the ambience for the actors and even for me to communicate all the emotions on location. I used to talk with them before we started shooting to explain all those things that I was thinking about." Majidi is continuing his tryst with India after "Beyond The Clouds". He is working on his second film titled "Gold Mine" set in the country. And hopes to continue on this path. "I would like to explore more stories of humanity in India " Majidi signed off.